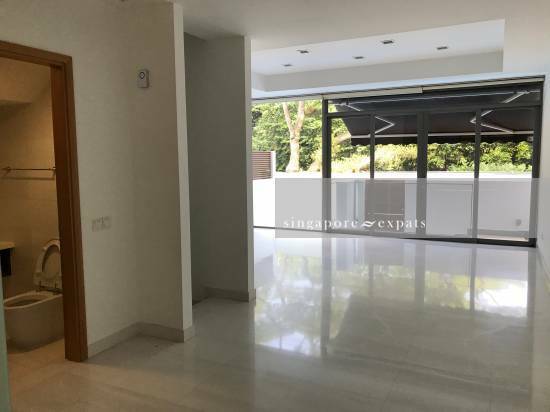 Luxurious Villa with Direct Pool Access (5 bedroom + 5 Bathroom) @ Bukit Timah for Rent - Available now! Stay in a luxury villa with lavish recreational facilities and private security in prestigious District 11. Feels like a holiday everyday! - A spacious landed home featuring a personal basement, 2 personal car park lot and attic. - swimming pool, BBQ pits, gym, fitness corner, and meditation area. Call me for a private viewing @ +65 86888922. Hillcrest Villa is a 163-unit cluster housing development with lavish recreational facilities and private security. A spacious strata-titled landed home featuring a personal basement and attic located along Hillcrest Road off Dunearn Road, a prestigious District 11 address.